The traditional aluminum capsules take about 200 years to degrade, and this is causing serious environmental damage. 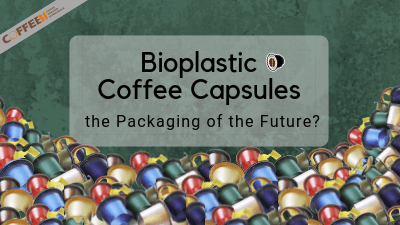 But a new technology is going to revolutionize not only the world of coffee capsules, but the plastic packaging world: bioplastics. It is an invention of an Italian company from Novara, Mater-Biotech, as reported by dailymail.co.uk. The project started two years ago and the procedure has been perfected now. The ecological pods are made with vegetable oil, peroxide and sugar. The process is based on a chemical reaction between the vegetable oil and the hydrogen peroxide which creates a white powder, which is then fermented using microorganisms. A machine extends the mix into filaments which are then transformed into plastic balls that are shaped like capsules. 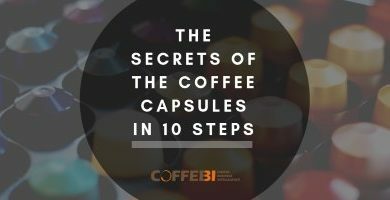 The discovery is important because the aluminum capsules pollute twice, both during the process to produce them and during the process of capsule degradation which takes about 200 years. It is estimated that around 39,000 capsules are produced every minute around the world and only 29,000 are recycled. Given that estimation, the new bioplastic capsules that degrade in just 50 days could be a revolution not only in the coffee packaging world but for thepackaging world as a whole. 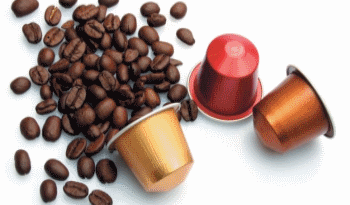 ← Coffee Trends, What Are The Preference of The Europeans? 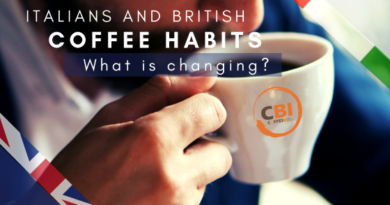 Are Italians and British changing their coffee habits?